A dry shampoo to revive and energise your hair without water. 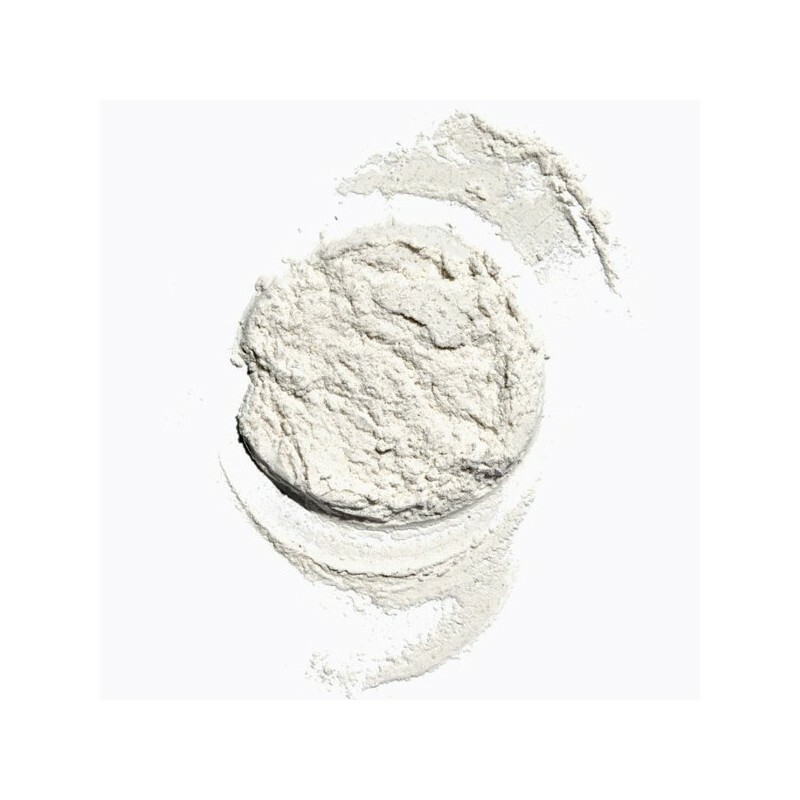 Using all natural ingredients including bamboo powder and silica plus rosemary and clary sage essential oils, this powder will give you fresh healthy hair, while boosting volume and texture. Suitable for all hair types. 40g. Cornstarch and Tapioca powders work together to absorb any unwanted oils. Bamboo Powder also helps to absorb oils, plus gives your hair volume. Rosemary essential oil stimulates hair thickness and growth and helps prevent premature greying. Clary Sage helps regulate your hair’s oil production and helps with dandruff and itchy scalp. Diatomaceous Earth is packed with silica – Silica is as good for your hair as it is for your skin. Using DE in your hair care routine can help to keep your hair looking healthy, as well as your scalp. It may also help to correct hair damage, such as from colouring, treating or chemical exposure (think chlorine). Also helps itchy scalp and hair growth. For fresh healthy hair, separate your hair into sections and sprinkle the powder onto your scalp. Gently massage for one minute. Comb or brush out excess through the length of your hair if required. Corn Starch (Zea Mays), Bambusa Arundinacea Stem Powder (Bamboo Powder), Manihot Esculenta (Tapioca Powder), Amorphous Silica (Diatomaceous Earth Powder)*, Salvia Sclarea (Clary Sage essential oil), Rosmarinus Officinalis (Rosemary essential oil). *Certified organic ingredients. I found this to be very effective, but it made my hair a little too dry. Also I didn't like the plastic shaker lid inside the container, maybe a cardboard or aluminium option would be better. I found the powder too heavy & prone to clumping together rather than absorbing any oil- but I have quite thin hair so that may just be me. I love all BC's other products but my search for a good dry shampoo continues.